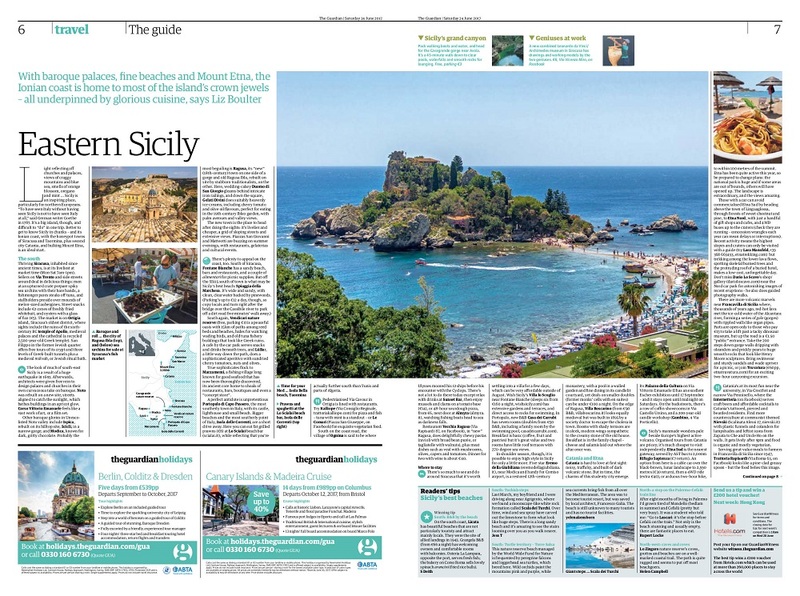 Thanks to Liz Boulter at the Guardian for her incredibly comprehensive guide to Eastern Sicily. Liz leaves no stone unturned, from Portopalo di Capo Passero in the south to Milazzo in the north. In between, there are plenty of excellent tips on what to see, where to eat and where to stay in the popular locations of Taormina and Syracuse and in towns and villages that are slightly more off the beaten track. 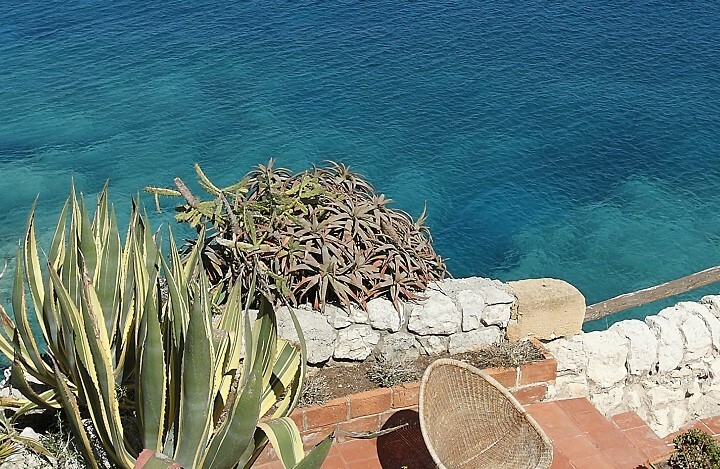 For an affordable stay just outside Syracuse, the Guardian recommends our Villa Lo Scoglio, a spacious two-bedroom villa, set amidst bougainvillea-clad terraces and gardens, with sweeping sea views. 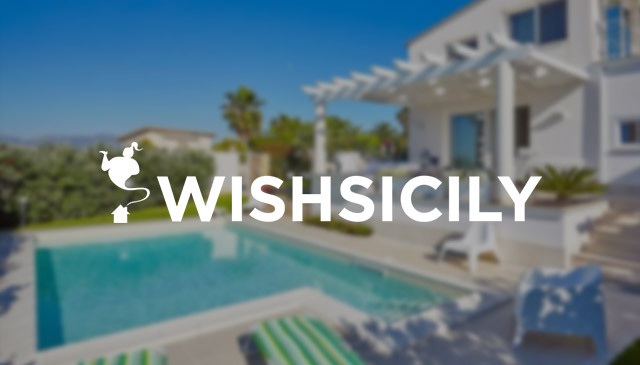 Wander down from the villa, through the gardens, to the water’s edge or enjoy lazy days on the sandy beach at Fontane Bianche or, further south, at Calamosche in the Vendicari Nature Reserve. 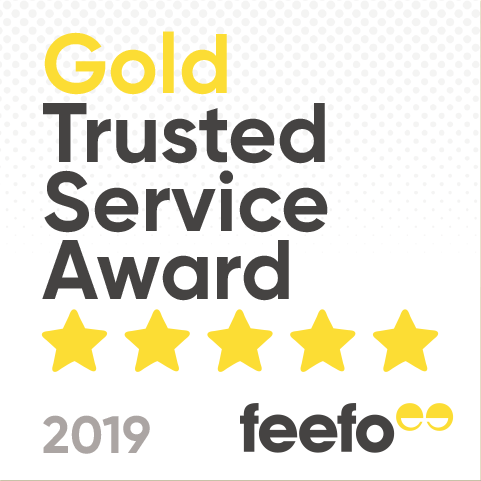 We have a large selection of properties in and around Syracuse, ranging from two-bedroom waterfront villas on atmospheric Ortigia, to luxurious holiday homes with direct access to the translucent water of the Plemmirio Marine Reserve.